That is my new favorite quote. I just read it yesterday and felt the need to share it with my readers. I'm surprised this is the first time I've heard/read it before. 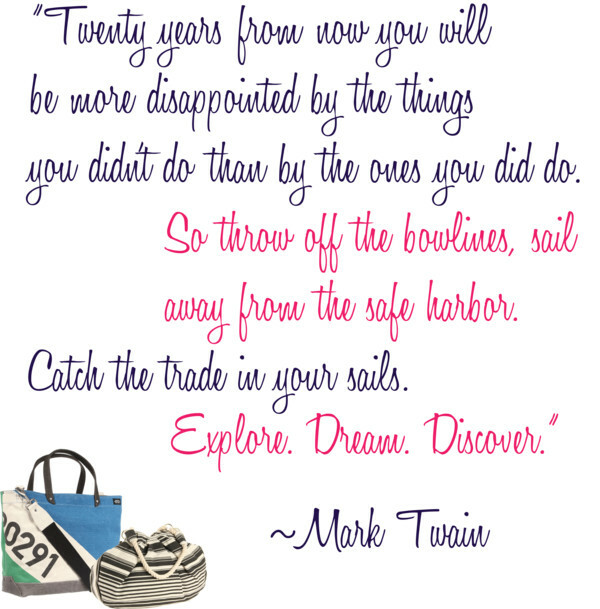 I always enjoy a good inspirational 'follow your dreams' quote and especially from notable authors such as Mark Twain. Love the beach post since i am going there next week!! Love this quote so much.... Words to live by. 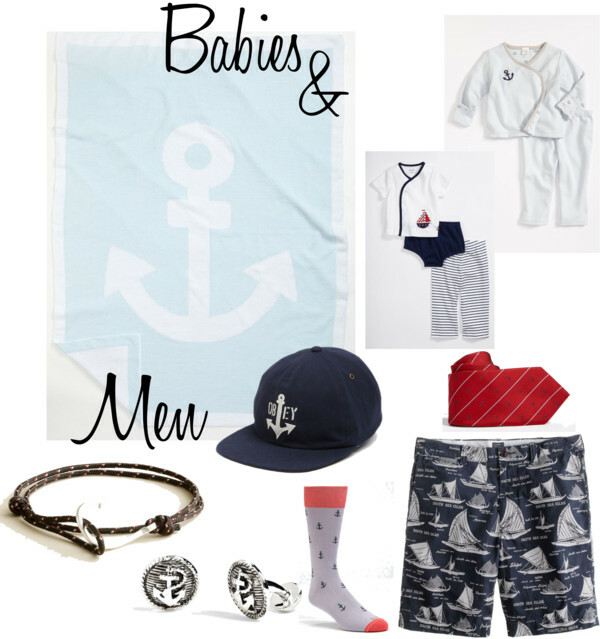 Also really like the beach inspired wear! Cant wait to go to the beach this season!